The Kerala Directorate of Higher Secondary Education (DHSE) is expected to declare the results of Plus Two SAY on Tuesday at the official website. The Central Board of Secondary Education (CBSE) has announced the dates for the compartment examinations for Class 10 and Class 12. A Class 12 student was allegedly raped by five youths for over three days in Manali town of Himachal Pradesh, police said on Wednesday. 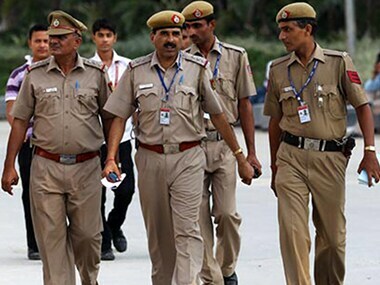 Police said they had received a complaint about two Class 12 girls going missing on 17 June. The Bihar School Examination Board (BSEB) is expected to declare the results for Class 10th board examinations at 4.30 pm on 26 June. 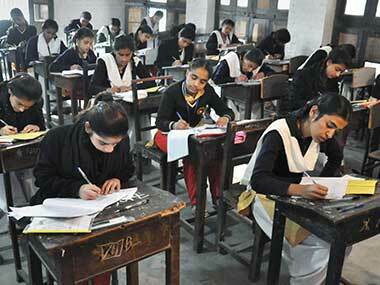 Students can check the result on biharboard.ac.in. 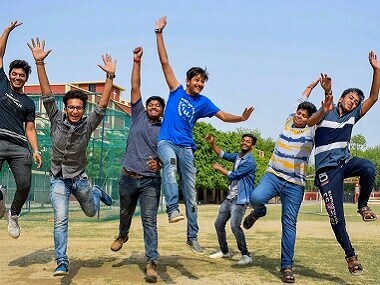 The Gujarat State Education Board (GSEB) declared the Class 10 SSC result today at 8 am on gseb.org, more than two weeks after the GSEB Class 12 HSC result for Science Stream were declared on 10 May. 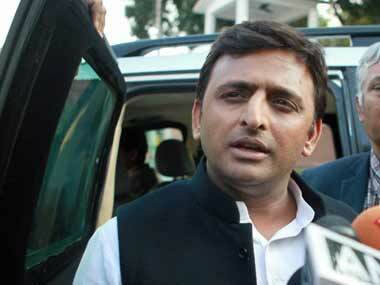 Former Uttar Pradesh chief minister Akhilesh Yadav gave laptop computers to students of various boards who have topped the Class 10 and 12 examinations in the state, and criticised the ruling BJP for not felicitating them yet. 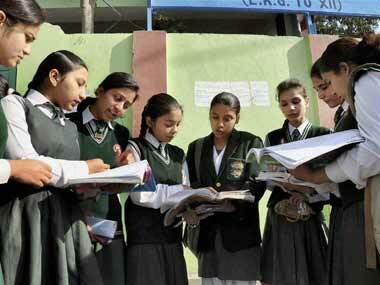 The Council of Higher Secondary Education (CHSE), Odisha has announced the results of Class 12 today on its official website, according to reports.